➢ TIPHealth® is leading the treatment and medication Adherence revolution—re-imaging a technology-assisted healthcare system committed to Patient Health first. 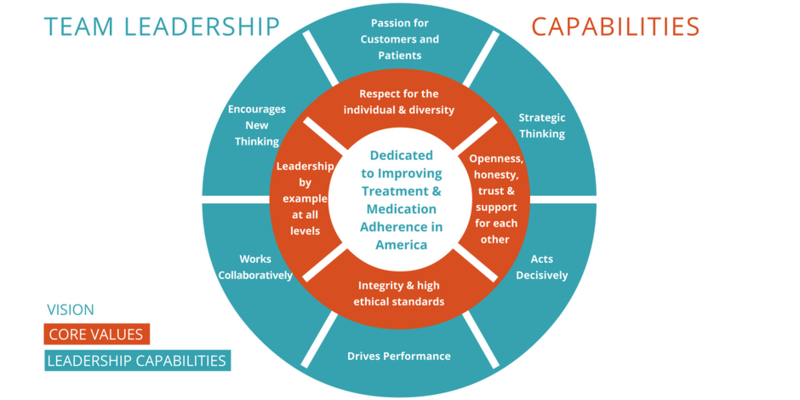 Our cross-functional teams are composed of fresh-thinking individuals with new ideas and a capabilities-rich Technology Provider Network that understands poor medication Adherence is a huge barrier to improving health outcomes and a significant source of waste/cost in America’s healthcare system. Our teams consist of the selected Technology providers, pharmacists, physicians, nurses, marketing, sales, managed care, government affairs, legal, consumer and patient experience leaders, health outcomes researchers and other healthcare stakeholders required to meet the customer’s needs and goals. 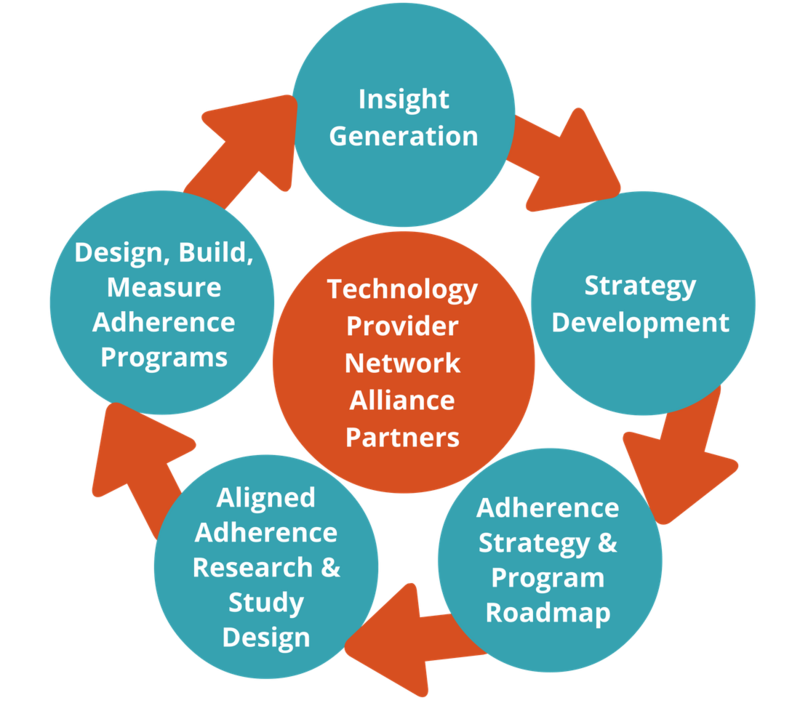 Our capabilities-rich Technology Provider Network’s numerous Adherence solutions take an evidence-based, scientific and a “predictive analytics” approach to decision-making—integrating behavior modification, patient readiness, skill building, clinical information, condition-centered education and real-time virtual coaching support into the everyday lives of patients. Accomplishing results requires passion, experience, imagination and persistence. We are building strategic collaborations with some of the most progressive U.S. companies… deploying technology-assisted solutions and strategies that can improve Adherence, patient health outcomes and the bottom line. How We Collaborate: Strategic Aligned and Focused. 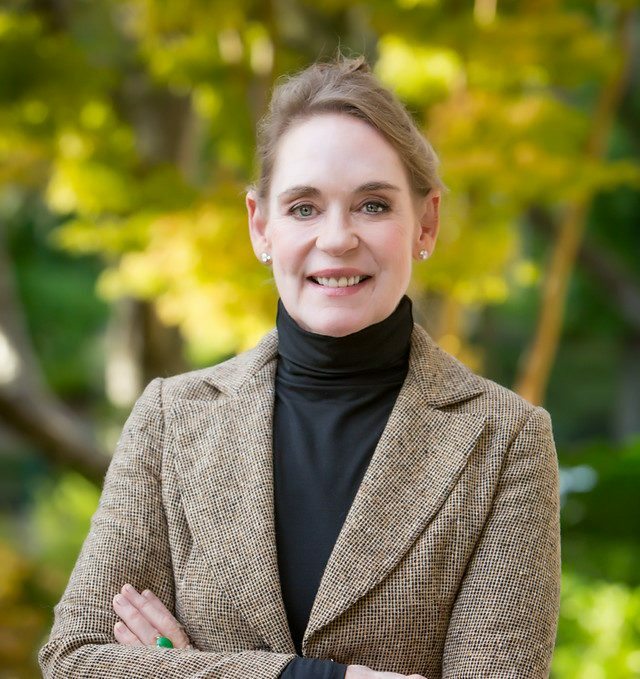 TIPHealth® was founded by Marilyn Standifer Shreve, a clinical pharmacist, who believed that at the heart of our United States healthcare system there must be a relentless effort to improve every American’s health and to sustain their wellness. Treatment/Medication Adherence is an essential factor in achieving this goal. Do you have an Adherence problem? Let’s work together to launch a solution. Part of the service experience that we offer, our Technology Provider Network partners in bringing to bear in an aligned fashion the full power of imagination and intellectual engagement.